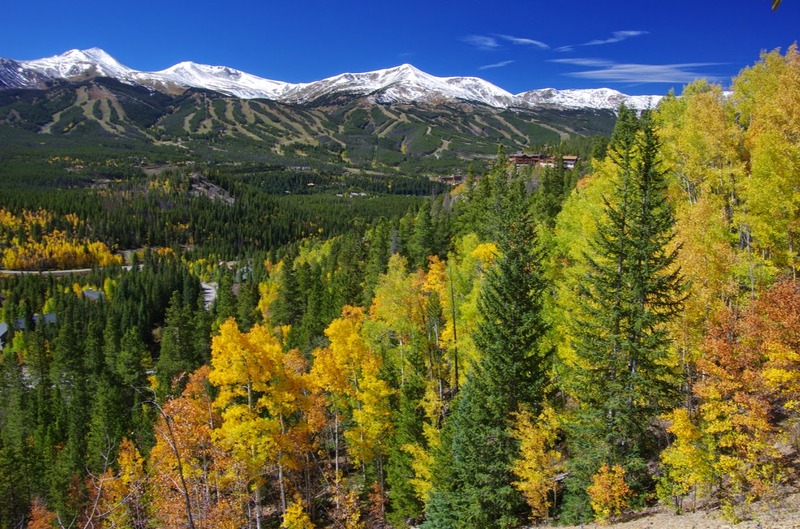 420-441 mile loop beginning and ending in Breckenridge, Colorado. The organizers of the annual (now in it's 21st year) Bicycle Tour of Colorado (BTC) held their first ever announcement party this evening in Lakewood, Colorado. I stopped by for a quick visit to hear about the route, see some familiar faces and meet some new ones. 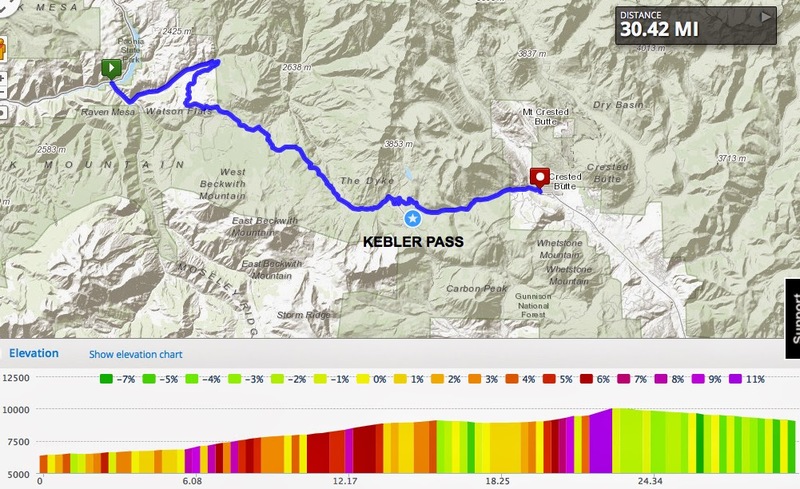 Event Organizers have a great route planned for the tour in 2015, which will include some of the best of the best mountain passes in Colorado: Fremont, Independence, McClure, Kebler, Cottonwood, Hoosier. If you want to really get fit for summer riding - do the Bicycle Tour of Colorado in June. A week of high altitude long distance climbing will really get your legs in shape. This year BTC takes place the week after Ride The Rockies; in fact if you really want to get is shape (on the verge of total exhaustion) you can pedal for 14-days in a row and complete both of the week-long tours. 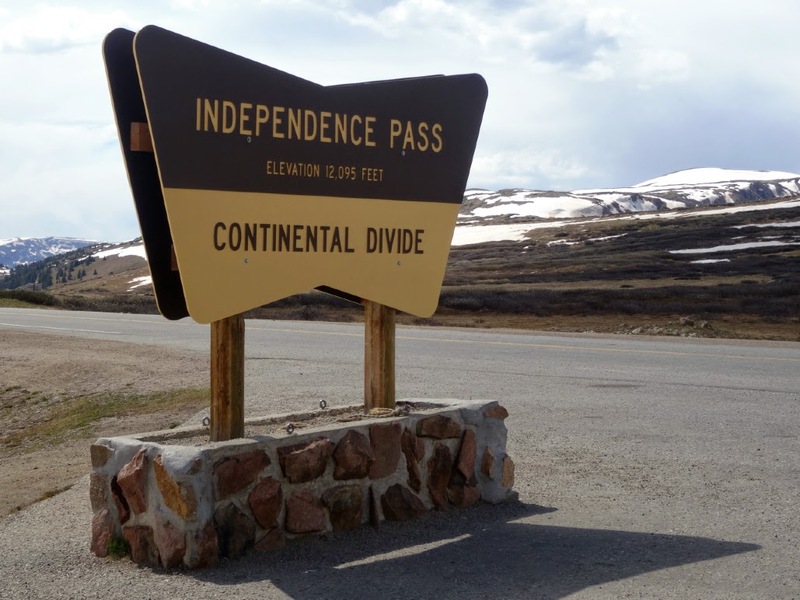 As a special feature this year, Day 2 will include a KOM challenge award for the fastest mens and womens time to the top of Independence Pass. There might also be additional routes options available. This evening I was told that nearly 40% of the riders who take part in the BTC challenge every year, travel from out of state or out of country. BTC brings 1,500 riders as cycling tourists in and out of some of the most scenic towns in Colorado. Even for locals, this year's route is a beauty. Distances ranges from 39-96 miles a day. All you have to do on your vacation is ride, eat, and sleep (rest and walk around town). 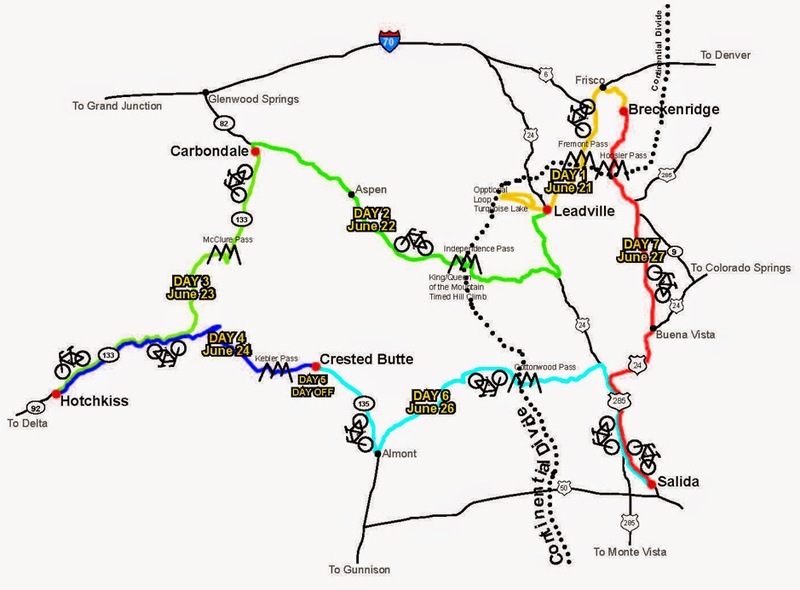 The profile maps will be published tomorrow on the official bicycletourcolorado.com website. Does include aid stations, tshirt, maps, medical, 2 bag baggage transfer, outdoor camping with shower. Does not include hotels, shuttleguy camping, meals, bike box sotrage, parking, jersey. I did a similar route to this in 2009 with two girlfriends. We had a good time and thought the Shuttleguy camping services fine (they set up and tear down your tent for you), get your own tent! I have used their service at both Ragbrai and BTC, they have morning coffee and a place to charge your devices. We would loudly recommend getting a hotel in Crested Butte for the two nights, this is on top of the camping fee. You will be very pleased to have the space indoors to reorganize your gear, do your laundry on the rest day, and get two good nights of sleep. This is a loop route for 2015. 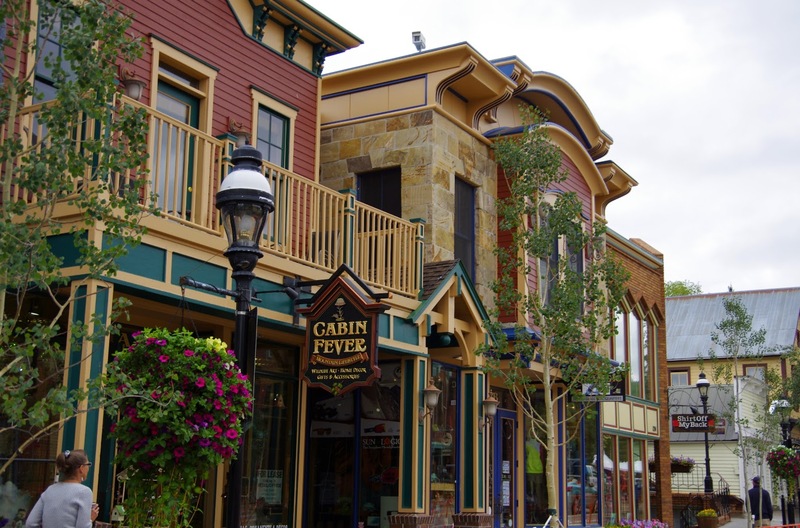 Breckenridge is a 1 hour 30 minute drive from Denver (add 30 minutes to the airport) without traffic. 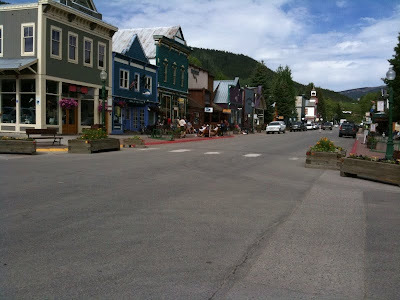 There are shuttle van services from the airport to this mountain ski town, Summit Express. Plenty of accommodations and restaurants are available in town (see link below) with other good bike rides near by as a warm up if you arrive early. 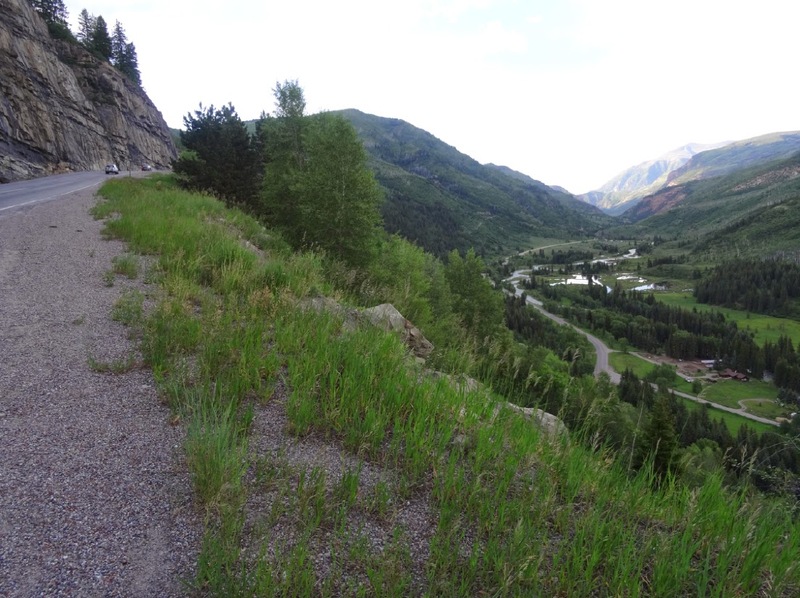 Recommendations: Don't worry about the gravel roads over Kebler Pass and Cottonwood Pass, they are actually quite enjoyable (and doable) rides. However, absolutely carry cold weather gear with you every day: arm warmers, knee warmers, vest, jacket, gloves. Pack a hat, long finger gloves, shoe covers and tights for the trip just in case. The weather in June can be warm to very cold, and even snowy with almost guaranteed afternoon rain showers and cool nights. 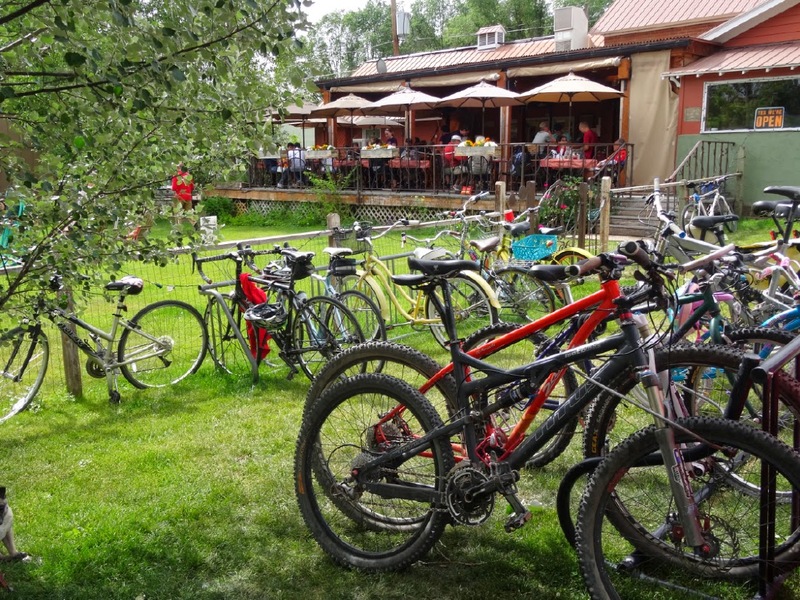 The riders who do Bicycle Tour of Colorado tend to be quite self-sufficient, prepared and well-trained. You definitely will want to train well in all conditions and get used to riding early morning if possible. Riders tend to depart early to avoid the afternoon weather. I never bother with a big breakfast since I eat constantly during a ride (bring the food you are used to eating), I do however, look for food within 35 minutes of arrival (recovery is very important) and might even eat two meals (or a big snack and a dinner) once I arrive in the destination city for the day. Eating something with protein upon arrival, and getting the knickers off quickly, takes a priority over the shower, which is a second priority. I bring a baggie of my own preferred replacement drink and a recovery drink mix for after the ride. Also be sure to always remove your cycling gloves before going into any porta-potty or digging in at the aid station (you do not want to get sick on your vacation). The Village Smithy, in Carbondale, should be very busy on event day. 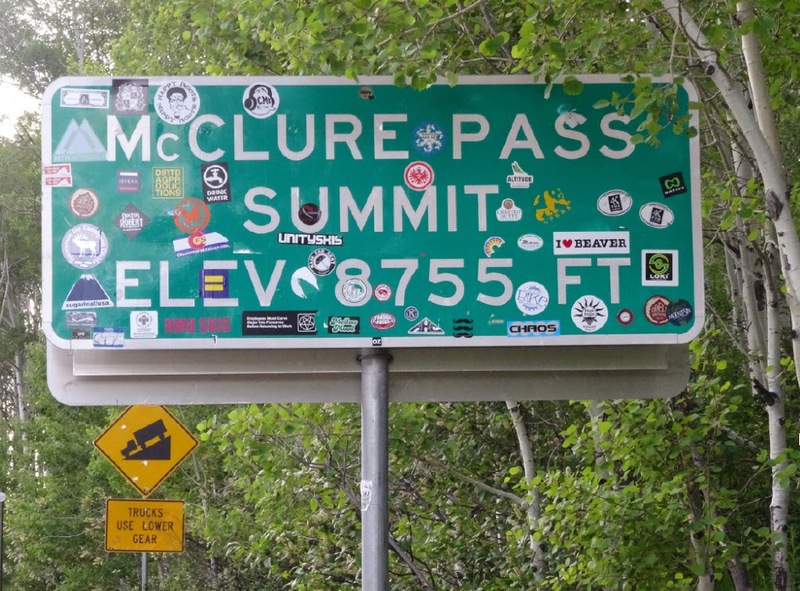 Love seeing any summit sign. 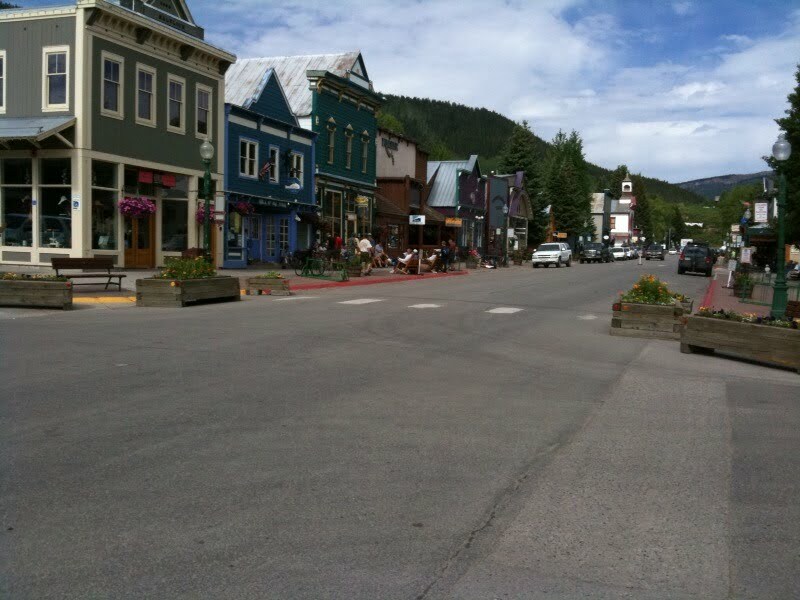 The town of Crested Butte is the perfect place for a rest day. Lots of restaurants within a walk. 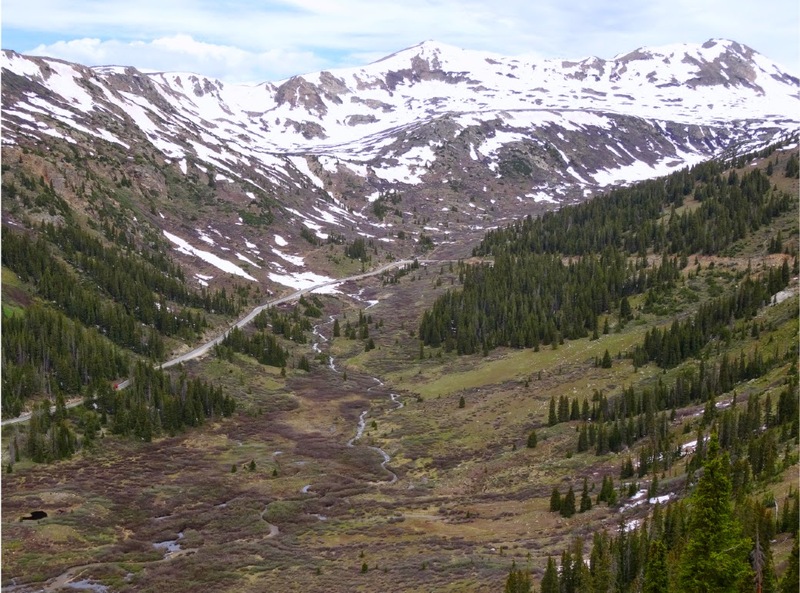 Cottonwood Pass: 12,126ft max elev., max grade 8%, 2700 ft gain in 13.5 miles. 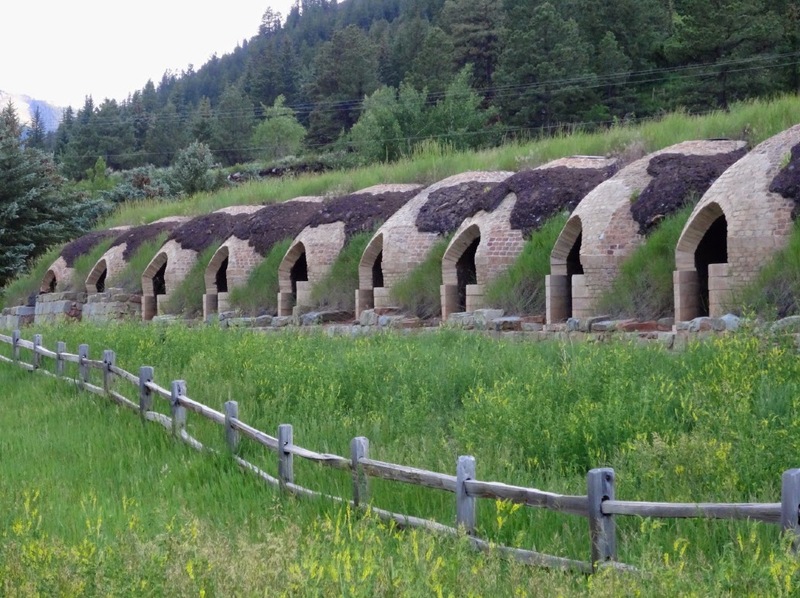 Breckenridge will still have snow capped peaks in June. It's a beautiful mountain town.